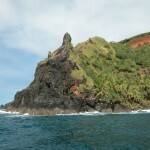 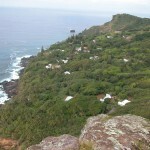 Pitcairn Island, a member of the Pitcairn Group, is located in the South Pacific Ocean. 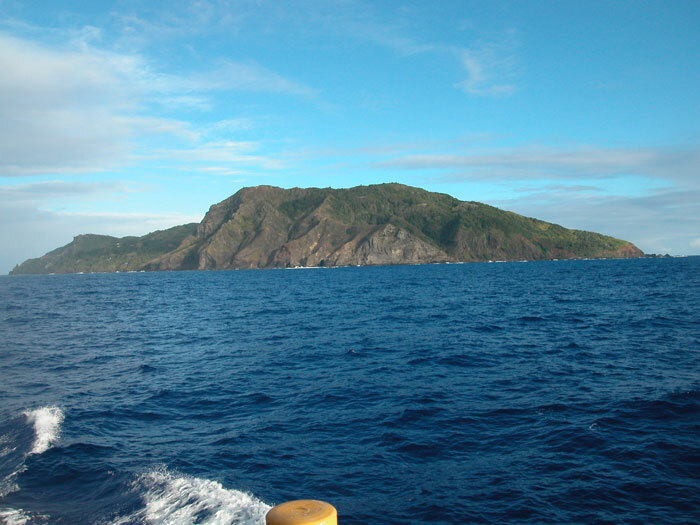 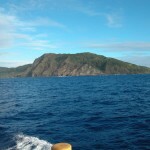 The island is remote, with a small population and a relatively underdeveloped infrastructure. 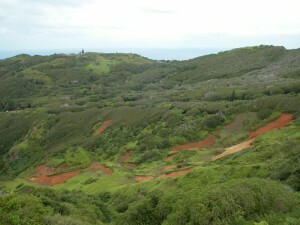 Its flora is unique, with a number of endemic and endangered species. 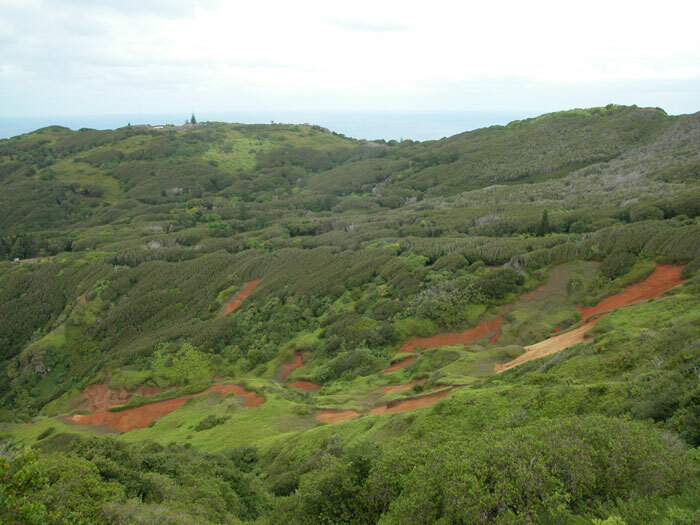 Challenges for nature conservation on the island include invasive non-native species, soil erosion and infrastructural development issues and careful environmental management is needed to ensure sustainable development. 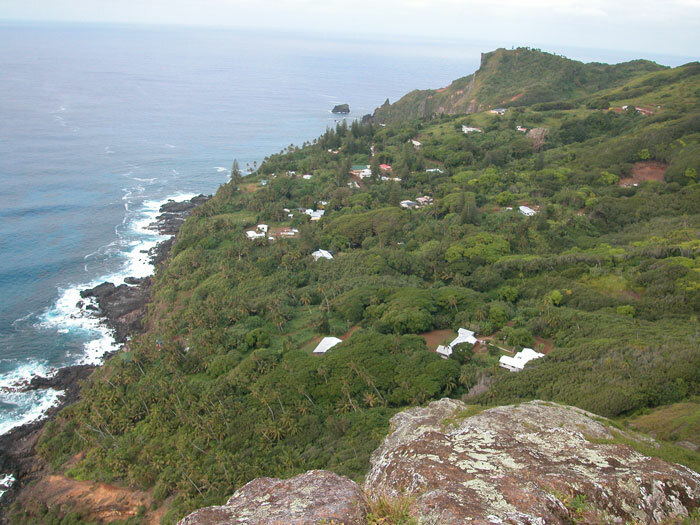 The Pitcairn Islands Environment Management Plan enables sustainable development to proceed alongside environmental protection and conservation of local natural resources. 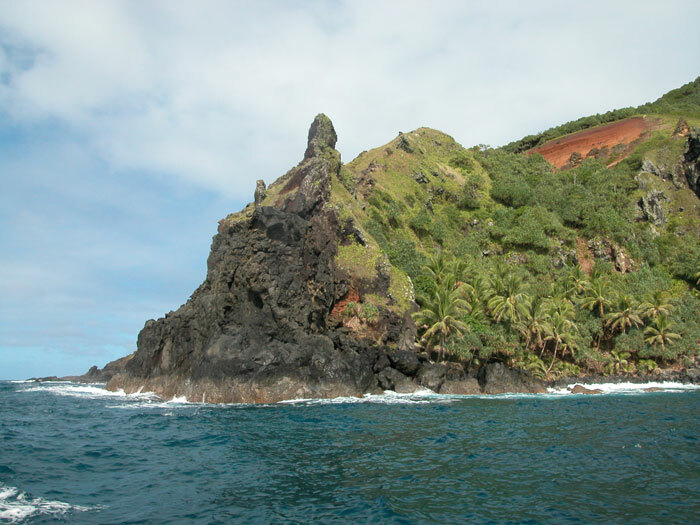 A framework is provided by which all activities affecting the environment can be regulated to the benefit of the people of Pitcairn and HM Government.